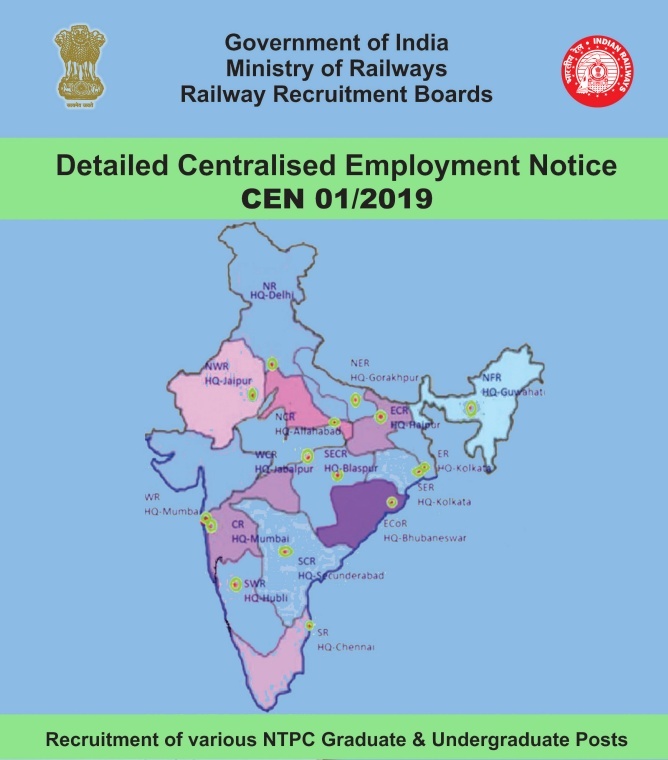 RRB NTPC Recruitment 2019 Online Form - freejobadda.in : Latest Govt Job 2019 | Latest Vacancy | Results 2019 | Admit Card and more. General / OBC Candidates : 500 Rs. SC / ST / PH : 250 Rs. Female All Category : 250 Rs. Refundable Amount : 400 Rs. and 250 Rs. Exam Fee Pay Through Net Banking, Debit Card and Credit Card. 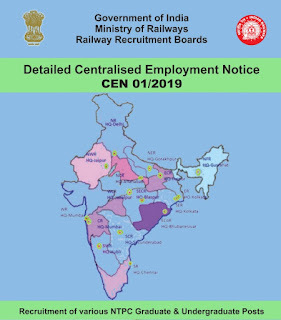 I Requested to all the Candidates who are Full fill the All Creteria of the this Recruitment Please Read the full Official Notification Befor you Apply Online.